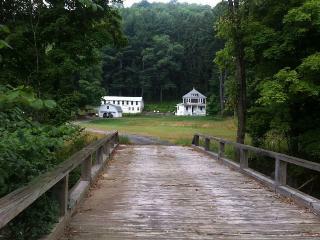 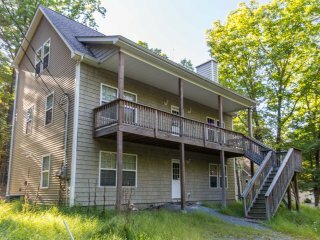 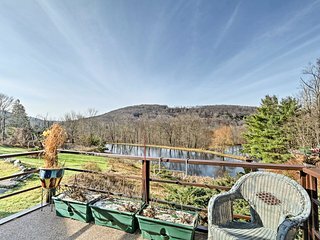 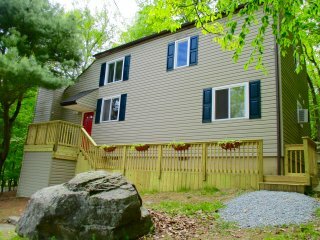 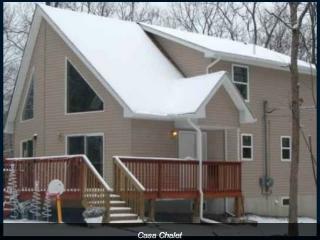 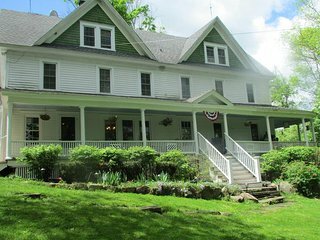 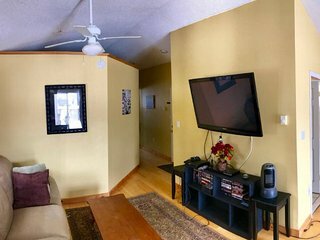 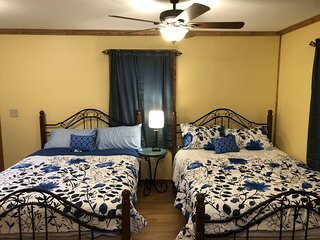 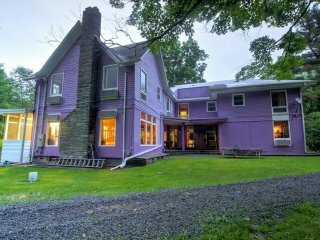 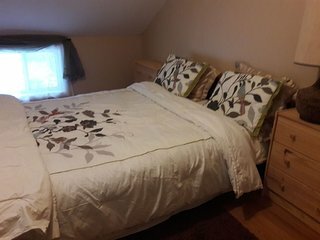 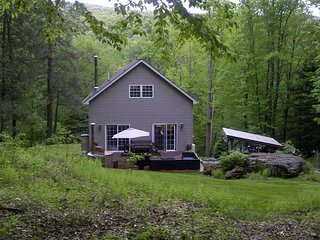 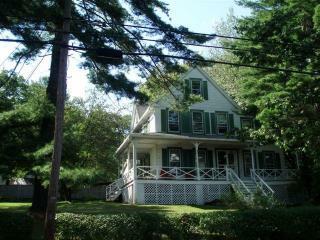 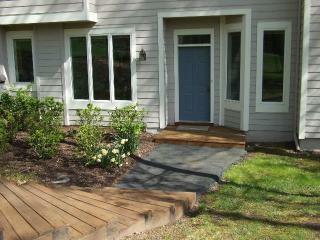 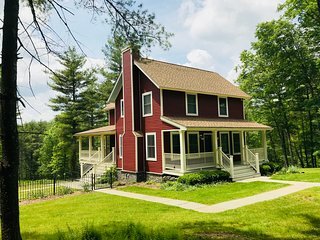 2BR Callicoon House on Delaware River! 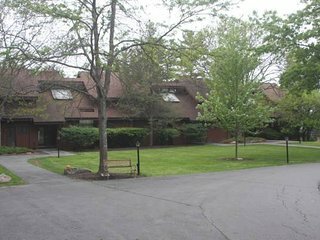 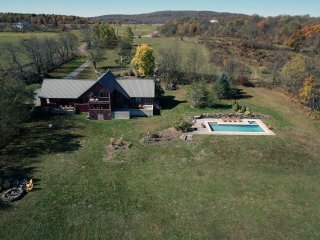 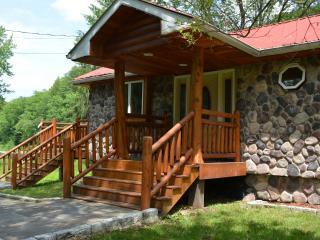 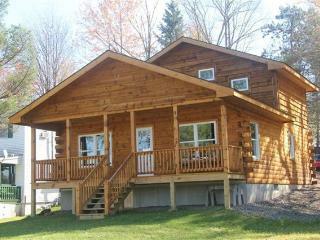 End of road, Idyllic location; convenient for Casino and Bethel Woods! 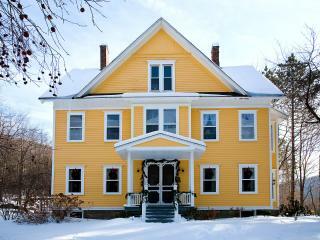 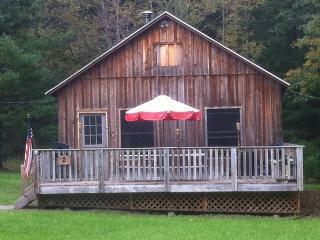 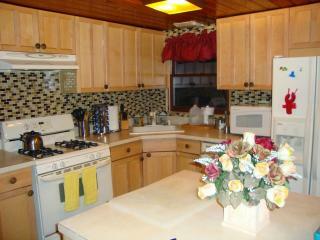 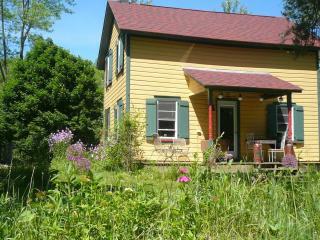 Quaint North Branch Home w/11 Acres, Pond & Views! 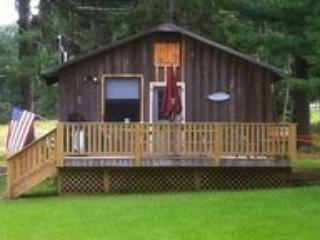 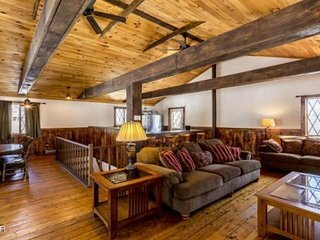 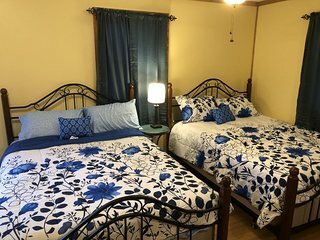 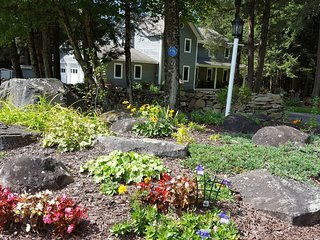 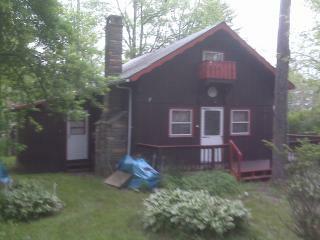 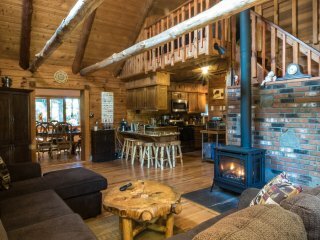 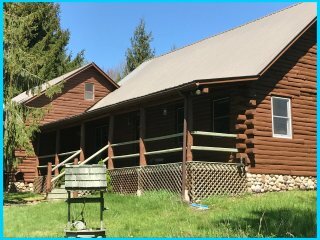 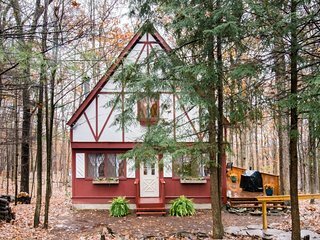 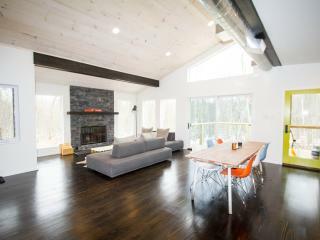 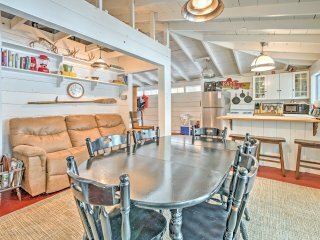 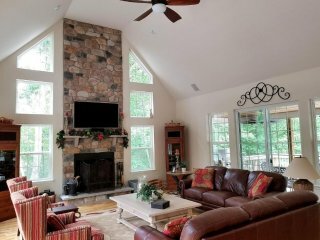 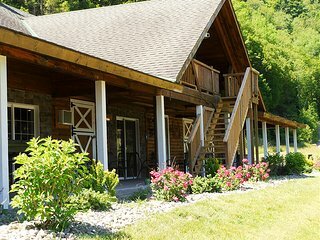 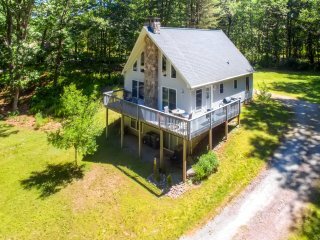 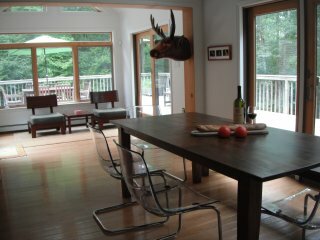 Tranquil Long Eddy Cabin on Delaware Lake!